This article is 2470 days old. 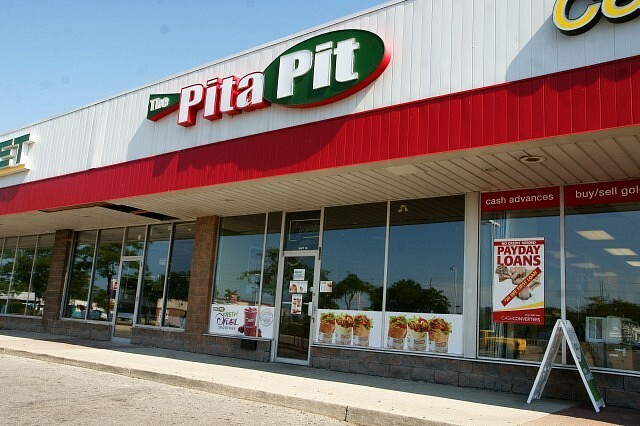 After being forced to close following a major fire at a Dollarama store in April, the Pita Pit on Tecumseh Road East has reopened to customers today. Smoke damaged the interior of the store and it has been closed since April 10th. 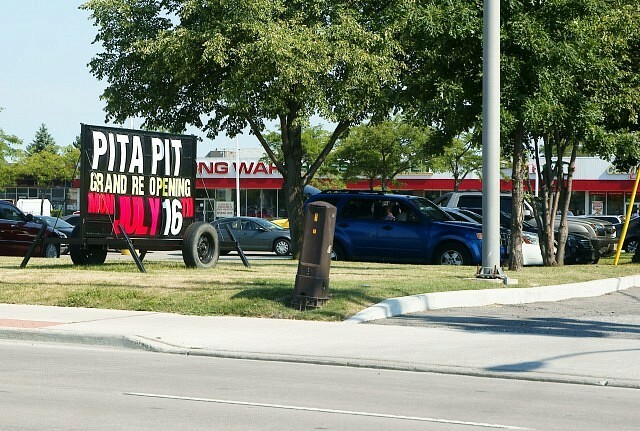 Pita Pit, in celebration of their grand re-opening, will feature $4 pitas until 10pm today. The store is located at 6711 Tecumseh Road East.